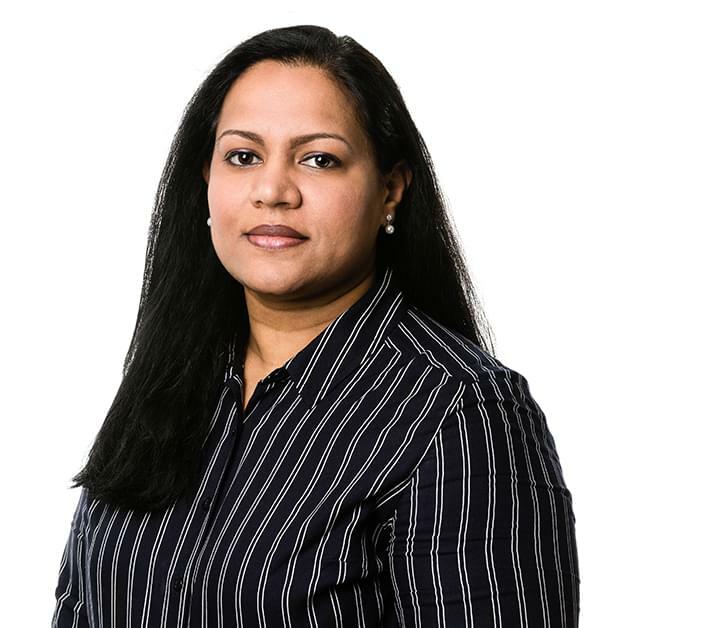 As a Senior Corporate Legal Controller, Vidou ensures that businesses comply with legal practice and maintain high standards of corporate governance. She provides advice and support to the Board of directors (of private and publicly listed companies) on corporate law, governance and corporate secretarial practice. She ensures that all board decisions are properly taken, minuted, communicated to shareholders and implemented in accordance to law and best practice. Vidou is dual qualified, Associate Chartered Secretary (ICSA) and Trust & Estate Practitioner (STEP). She is also part ACCA qualified. Vidou enjoys culinary adventures thus loves travelling to different places to sample different cuisines. In her spare time, she enjoys spending time with her family & friends.